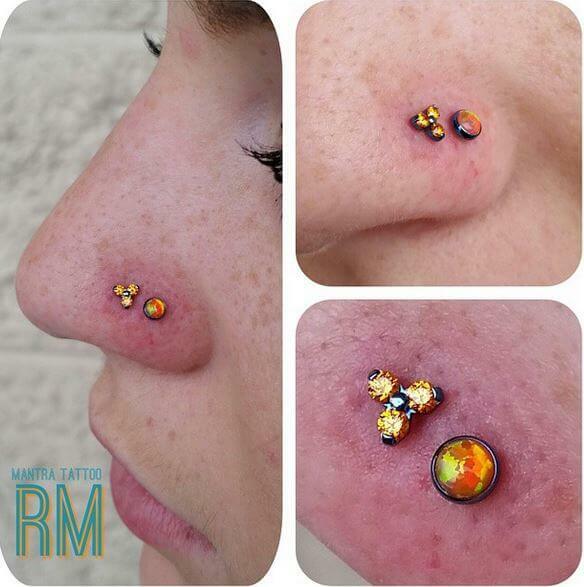 A great piercing choice to get done these Holidays! Nose –or nostril- piercings have been around for thousands of years in different native cultures aroudn the world, but especially in India were they are regarded as a mark of beauty and social standing, as well as a Hindu’s honor to Parvati, the goddess of marriage. Both men and women can have their nostrils pierced. 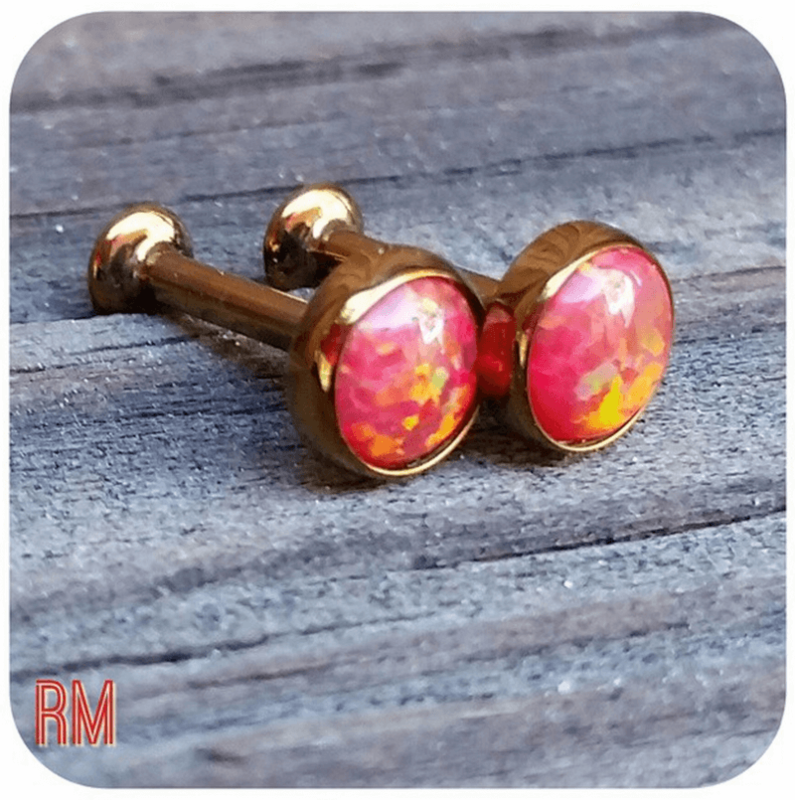 This type of piercing has become very popular in the western world in the last decades, and is the most common piercing choice after the ear lobe piercings. They are performed by piercing through the thinnest part of the nose, just above the curve of the nostril. 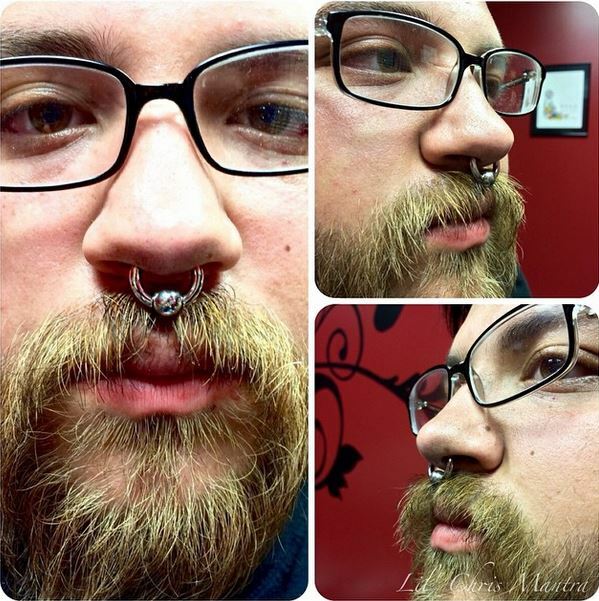 The piece of cartilage that divides each nostril called the septum, can also be pierced. Nose piercings are cool and fashionable, but they also require responsible care in order to heal correctly and look good. This piercing should be cleaned at least twice daily with saline solution. Avoid swimming and submersion in water until it is healed. 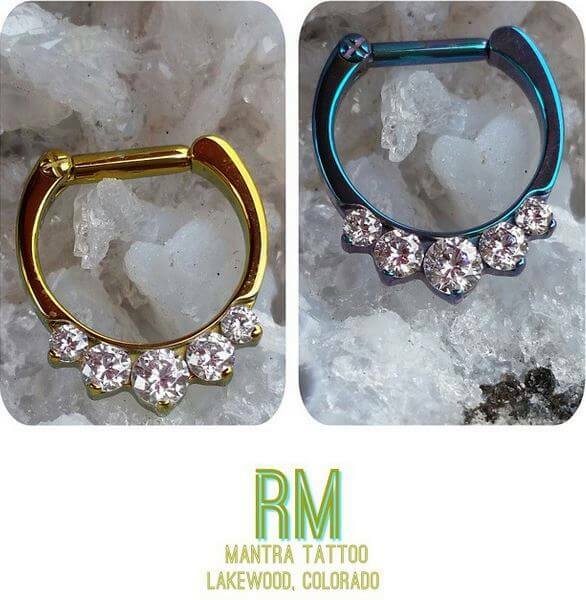 Come get your nose pierced at Mantra Tattoo & Body Piercing in Lakewood! Come visit us to pick up a nice piece of body jewelry and get pierced by one of our professional body piercers in Denver. Or get your custom tattoo designed by one of our experienced tattoo artists, all of them do custom work and will create the design from the ideas you give them until your perfect tattoo design is ready to be inked.